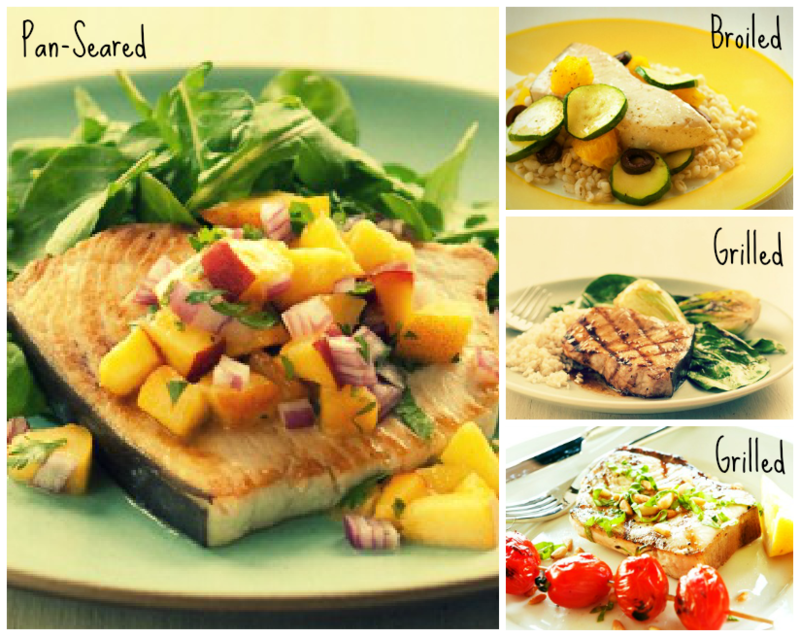 Just because summer has slipped away, doesn't mean you can't enjoy these decadent dishes! Our go to is always the grill, it's so easy and quick, but trust us when we say ALL of these are GREAT! Grilled: On medium-high heat, place steaks or skewered kabobs on oiled grill grates. Cook for 7 to 8 minutes for 6-ounce steaks; about 6 minutes for kabobs. Broiled: On an oiled broiler rack or foil-lined baking sheet, place 5 inches from heat source and broil 7 to 8 minutes for 6-ounce steaks. Pan-Seared: Coat a heavy skillet or grill pan with a thin layer of oil or butter, sear for 6 to 8 minutes for 6-ounce steaks.